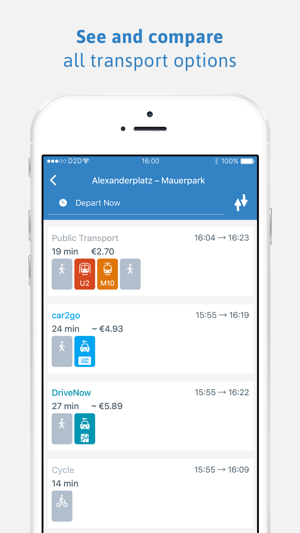 ally combines all your transport information together one app, allowing you to save time and money by comparing the price and length of travel for various modes of transportation like walking, by car, the subway, public buses, train, ferry, bike, cab, Uber, and many more! We give you a clear and easy overview of all the available transportation options to get you to your destination as smoothly and smartly as possible! 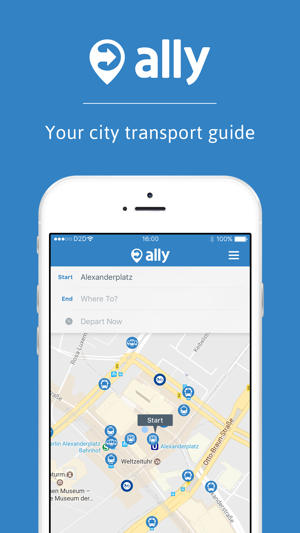 Never get lost again - ally will navigate cities’ complex transport systems for you. All you have to do is sit back and enjoy the ride! 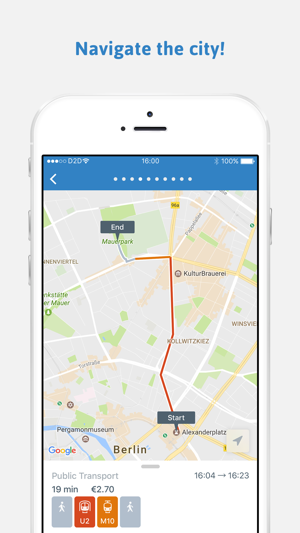 - Departures monitor - Check the exact departure times for various transportation options near you, including walking, by car, the subway, public buses, train, ferry, bike, cab, Uber, and many more! 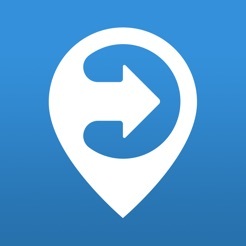 - Route Search - the fastest way to get from A to B, including time of departure. Compare price and length of travel for different options! Find the best bus or train connections in your city, pull out your Uber app, or just call a regular cab. - Plan your journey in advance - choose a departure or arrival time in advance and find the commuting options best suited to your particular needs. Note: extended background use of GPS can dramatically decrease battery life. And if you have any problems, feedback or ideas for ally, just drop us an email at help@allyapp.com! In this release, we made a couple of small tweaks that prepare the app for future improvements. A 'Must-have' app for public transport! I never usually bother writing reviews for apps, but this app is really handy and I would recommend it to anyone. I initially had some problems with the search results, and the tech-support I got was really good. Simple app. Very easy to use, with accurate results. Very clean and intuitive interface. 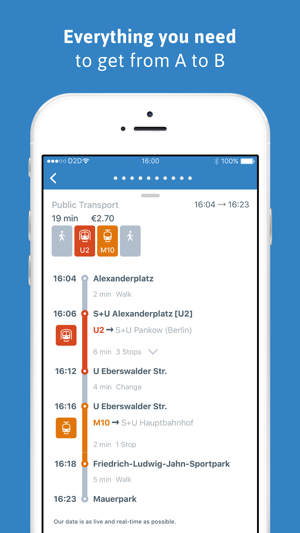 You can get around German cities without even knowing how their public transport system works. The search is fast and it even shows the amount you'd expend on your ride. Lovely app and a great addition to my arsenal of mapping/getting around apps. Being able to quickly launch car2go and other apps is swell. My only big request is if you could pop open MyTaxi or other taxi app of choice from this app.